Videos can make or break a case. For example, in one case, video footage clearly showed that the plaintiff initiated the fist fight that was at the heart of his lawsuit. The video would have absolved the hotel from all liability, but the hotel failed to properly preserve this key piece of evidence.As a result, the case had to be settled instead of vigorously defended. Further, as digital surveillance systems continue to become the industry standard, judges have been less forgiving when it comes to claims that the pertinent footage was either lost or never preserved. By the time a case reaches an attorneyâ€™s desk, all too often pertinent evidence either has been lost â€” or was never collected in the first place. Californiaâ€™s statute of limitations for a personal lawsuit is two years; consequently, an attorneyâ€™s first involvement in an incident on your property usually happens more than two years after the incident has occurred. If your hotel or resort has not properly gathered and preserved evidence, it becomes very challenging to recreate what transpired. Hence, it is imperative that; your hotel have formal written evidence retention policies; that first responders and security teams are properly trained on how to gather the evidence; and that hotel staff take steps to ensure that this evidence is preserved. 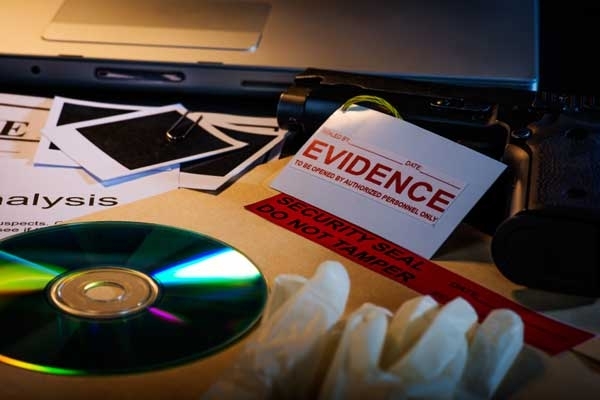 Failing to collect and preserve evidence can turn a defensible case into a major settlement. 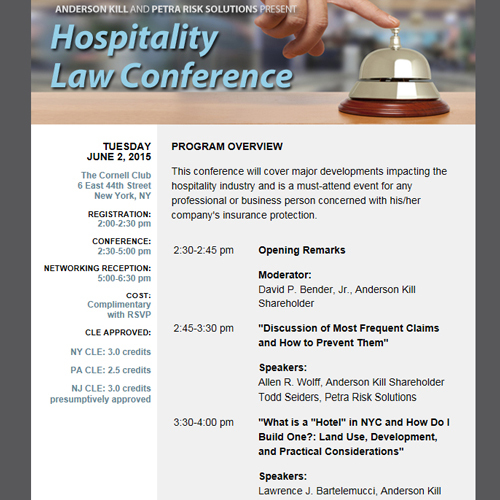 Last year’s Hotel Owner Conference was a huge success! Â So back by popular demand, join the California Hotel & Lodging Association, June 11-12, 2015 at the historic, state-of-the-art Silverado Resort & Spa, in the world-famous Napa Valley. The conference will bring together hotel owners, brands, brokers, CEO’s and other hotel industry experts for a conference all about networking, deal-making and high-level education. CH&LA and AAHOA have once again partnered to present the annual Northern California Hotel & Lodging Conference.Â This year the event is moving back to the DoubleTree San Jose.Â Each year this event gathers together over 300 hoteliers who enjoy the free educational seminars, updates on industry topics and to attend the trade show. The show will include the usual abundance of networking opportunities, general session luncheon, and of course the trade show, the largest of its kind in Northern California.Â Over 100 vendors will be eager to show off the latest industry products, many who offer special rates and discounts for this conference.Â There will also be a reception in the trade show at 4:00 pm, with appetizers, soft drinks, no-host bar and lots of networking. 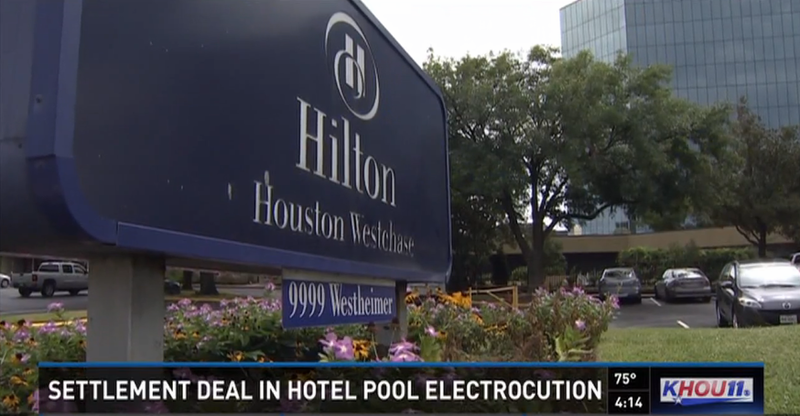 The investigation showed that the Hilton Westchase did not meet city, state, and national electrical codes and that the pool did not have ground fault circuit interrupters (GFCI) on the pool lighting system – which are standard safety features in pool construction, or kitchen and bathroom design, where electrical systems might come in contact with water. Raul Hernandez Martinez, 27, died 6 days after the 2013 Labor Day weekend incident. He and his family had gathered at the Hilton Houston Westchase hotel and several family members were in the hotel swimming pool when the pool lights came on. Martinez’ little brother David Duran, 11, began to convulse in the deep end of the pool. Their mom, Maria Isabel Duran, tried to reach the boy but was shocked unconscious by the electrical current. Family members pulled her from the pool where she was revived via CPR. Martinez, meanwhile, reached his little brother and pushed him to the edge where others pulled the boy out. But Martinez became motionless as the current continued to surge through the pool. Rescued and revived, he never recovered and was removed from life support 6 days later. â€œThe marketing world is getting older and younger all at the same time but not in all the same places. The demographic picture is like a two-humped camel: a large group of Boomers (born 1946-1964) and Millennials (born 1982-2000). The big opportunity for brands is strategically managing both of these groups at the same time. 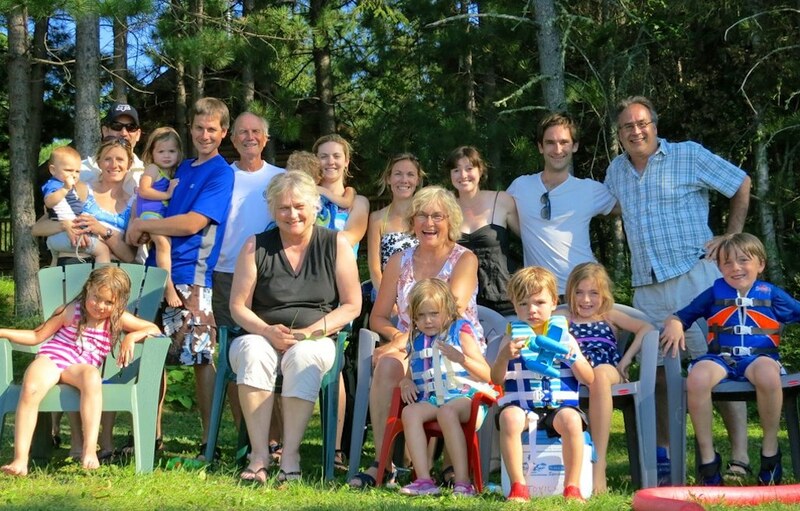 That applies to any number of stay occasions, including multi-generational trips together. As summer inches closer in the U.S. so do the waves of grandparents and their families ready to relax and flex their spending power on vacations. Multi-generational travel already has a strong showing at hotels and destinations around the world and if the 80 million people who will be considered older Americans by 2020 are any indication, this market will undoubtedly continue to flourish. Preferred Hotels and Resorts, previously Preferred Hotel Group, released the results of itsÂ national surveyÂ in December on U.S. multi-generational travelers. The findings emphasize that even though hotels need to think of this market holistically, the way properties communicate with the various generations should be differentiated. Success in todayâ€™s complex business environment is greatly dependent upon workforce productivity. Creating a proper work environmentâ€”one that is safe and secure for employees, customers and dataâ€”is vitally important. 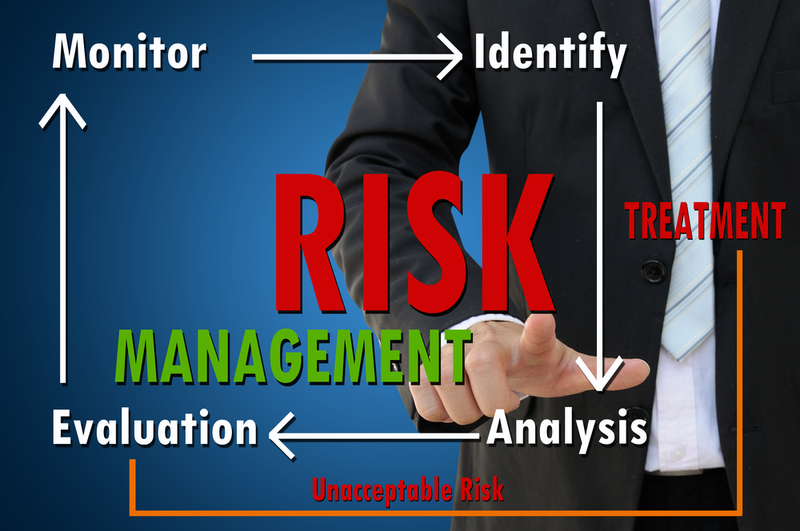 It means minimizing downside risk and creating a risk management culture. Hurricane damage from Superstorm Sandy and other severe weather events. The Ebola crisis that left a Dallas hospital reeling. Recent cyberattacks on SONY Pictures, Home Depot, Anthem Inc., Target Corp. and the federal government. To get a glimpse inside one of our California Hotel & Lodging Trade Shows, click here. Hospitality Insurance and Loss Prevention Summit:Â The Petra Risk Solutions Hospitality Insurance and Loss Prevention Summit converges insurance, risk, LP, legal and finance to break down the silos of these functional areas. As we do each year, we begin with the top claims that have occurred over the last twelve months and the best practices to prevent them from occurring at your hotel or restaurant. As Worker Compensation Claims are becoming more of a challenge for the industry, we will take a deeper dive into best practices for prevention, claims handling and back to work policies. The globalization of todayâ€™s economy means that businesses are more interconnected than ever, creating a greater risk of business interruption, supply chain disruption, and exposures that can quickly multiply. According to UNCTAD, over the last 50 years the number of multinational companies has grown exponentially from 7,000 to almost 104,000, and could reach more than 140,000 by 2020. The Allianz Risk Barometer 2015 surveyed more than 500 risk managers and corporate insurance experts in 47 countries to identify the primary challenges facing businesses this year. Some risks such as political upheaval, cybercrime and business interruption were viewed as a greater risk, while natural catastrophes, technological innovation and market stagnation were viewed as having less of an impact. Here is a look at the top 5 business risks for 2015 as identified by the Allianz Risk Barometer.